Florence is one of the most beautiful cities of Italy, so you cannot skip the occasion to visit it during your stay in the Eternal City! Driver Guide Service, tour operator in Rome, proposes a relaxing trip from Rome to Florence, travelling by car. 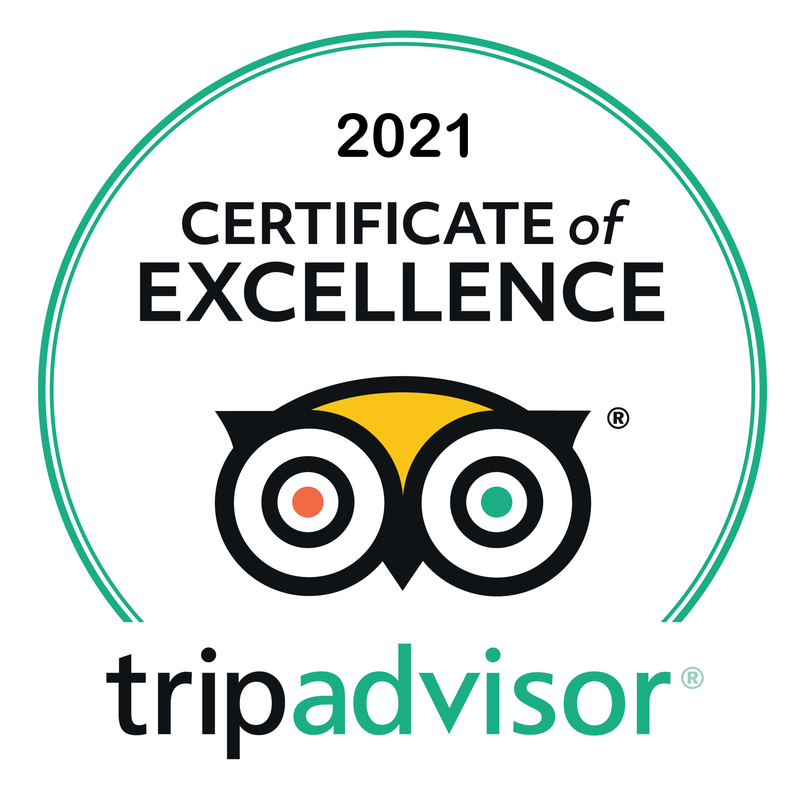 You will admire the amazing landscape of this so loved Italian region during a pleasant three -hour journey that will bring you to the charming Florence. Once arrived in Florence, we will accompany you to Michelangelo’s Square, from where it is possible to enjoy a breathtaking view of the city. 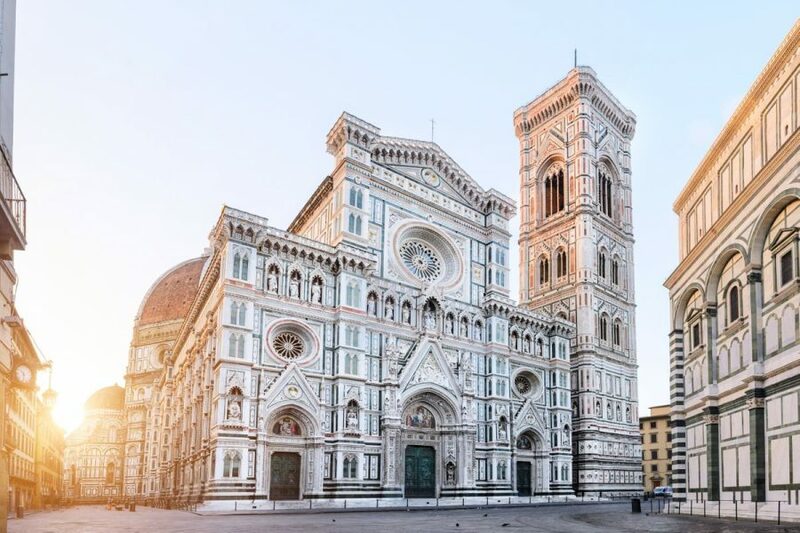 Then, we will go down the hill that overlooks Florence, and after crossing Arno River, we will reach Signoria Square, the most important place of the city. We will go to see Palazzo Vecchio, the historic building that was the center of the political life in the XIII century. In addition, we will visit also the Holy Cross Basilica, founded by St. Frances, according to the legend. This wonderful basilica is composed of 16 chapels, many of which decorated with frescoes by Giotto and his pupils. The former Franciscan dormitory is today called Scuola di Cuoio, which means the Leather School, where you can see the artisans of leather working goods that are directly sold nearby. 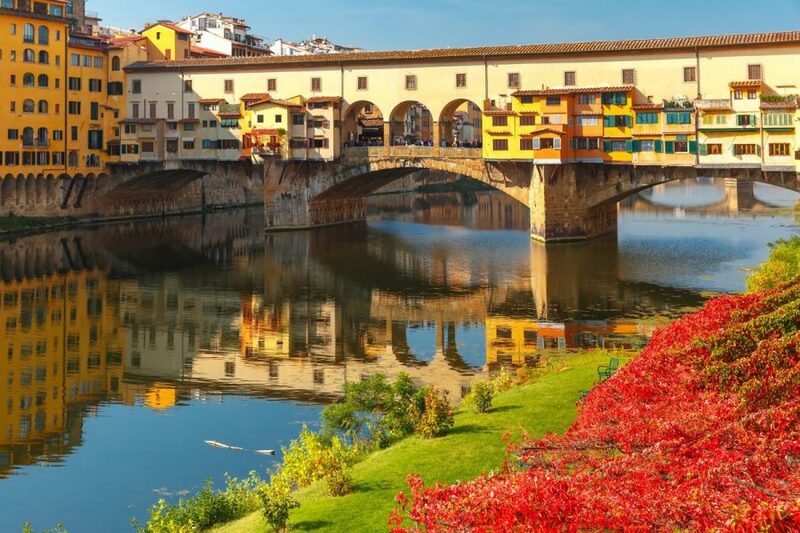 During this tour of Florence, you will enjoy the view of the famous and suggestive bridge Ponte Vecchio, a real symbol of the city on Arno River. It is also known as Ponte d’Oro (gold bridge), due to the presence of numerous jewelry shops. 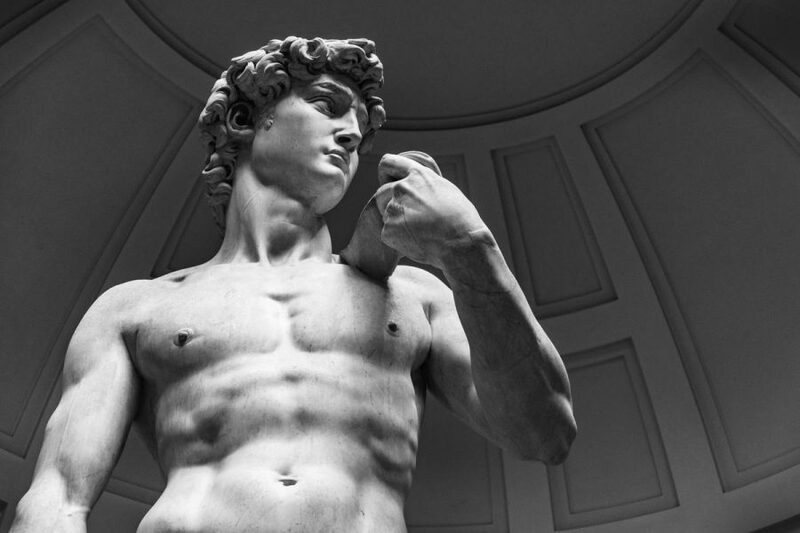 In addition, we will show you the amazing David by Michelangelo, which is located inside the walls of the Academy Gallery. After this first part of the tour, it is expected a lunch break in the historical city center. You will have the opportunity to taste the typical local dishes like the big steak fiorentina accompanied by a glass of excellent Chianti red wine. Anyway, first, you should try the delicious appetizer bruschetta and the whetting olives. 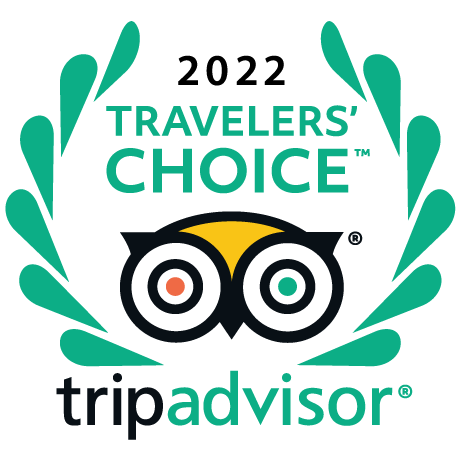 Driver Guide Service, guided tour of Florence, is glad to offer you a wine and oil tasting, completely free of charge, just to make unforgettable your stay in the Tuscan city. Throughout the return, we will show you the beautiful Pitti Palace, which is located not far from Ponte Vecchio. The Medici family bought it in 1549, becoming the main residence of the ruling families of the Grand Duchy of Tuscany. 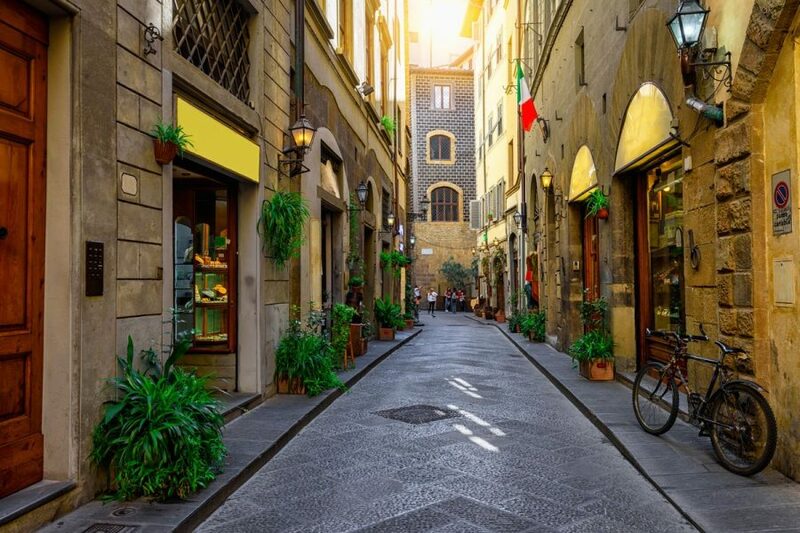 Finally, before driving back to Rome, we will have shopping in the main points of interest of Florence, full of lovely fashion stores. The return to Rome is expected at 6.30 pm.